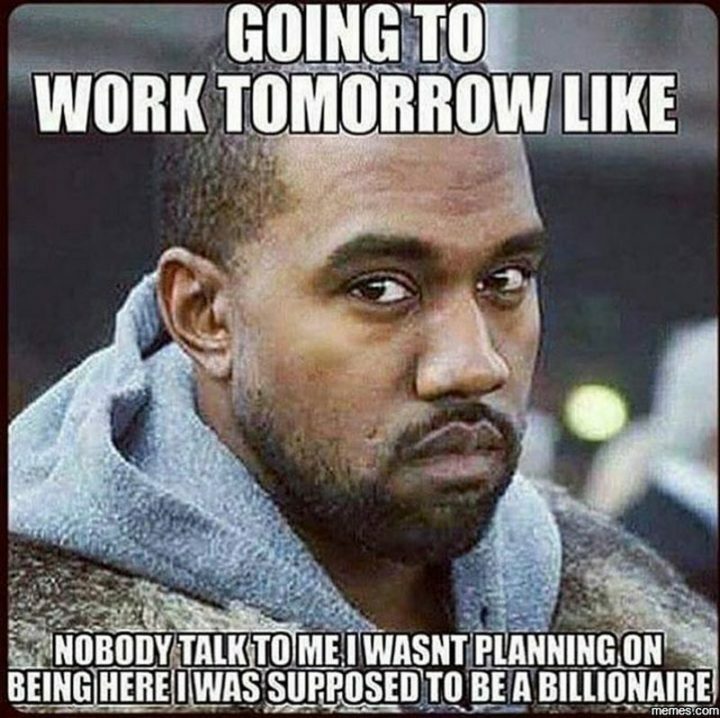 Unless you were born rich or made your millions early, chances are you have to work for a living like the rest of us. 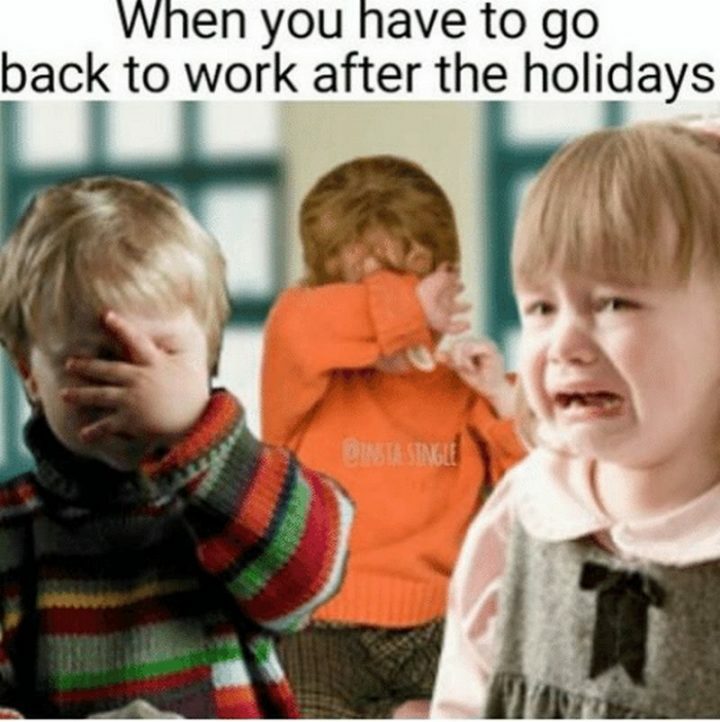 The daily grind of 9 to 5 is something most of us can relate to and when we are lucky enough to take a vacation, going back to work can be a dreadful experience. 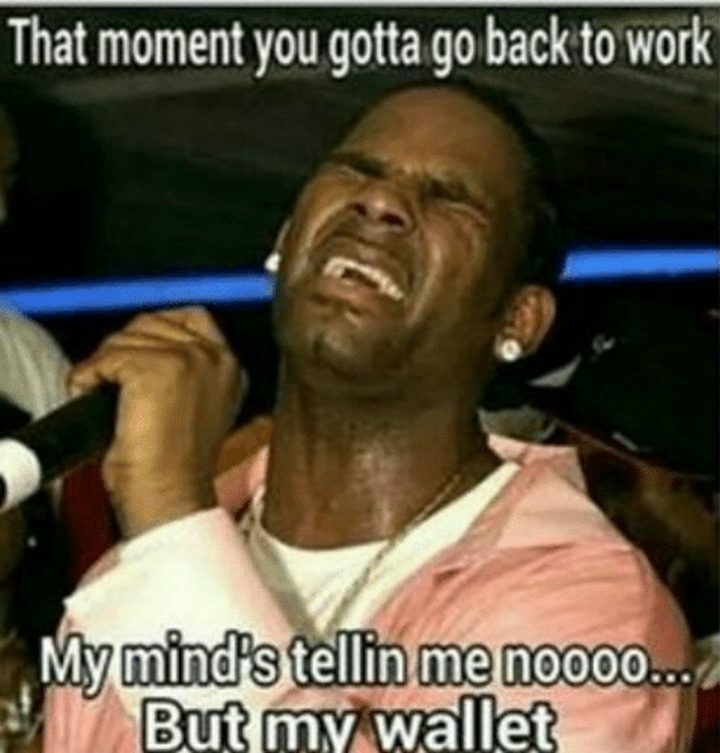 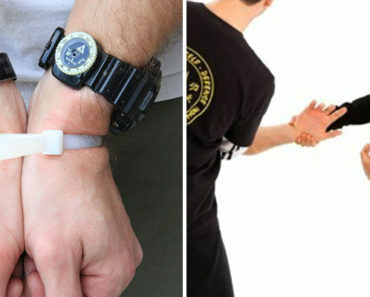 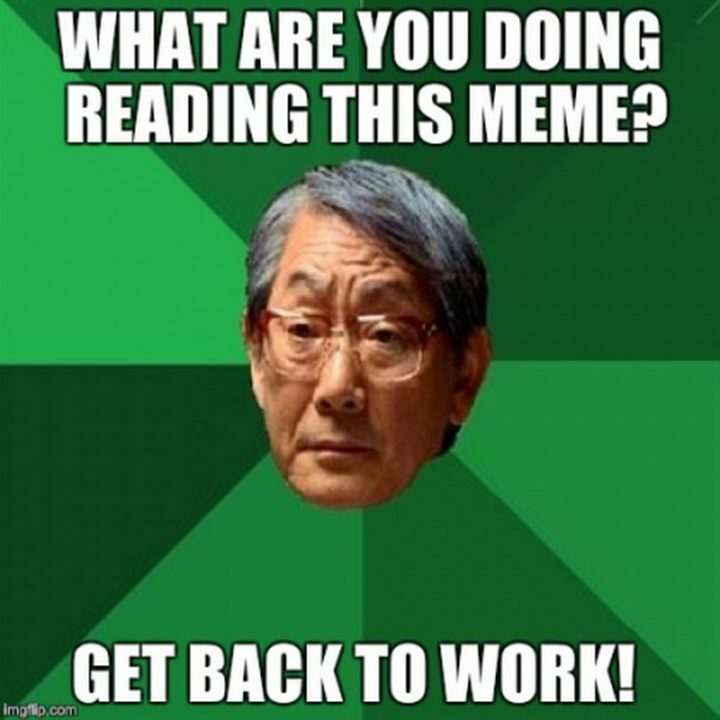 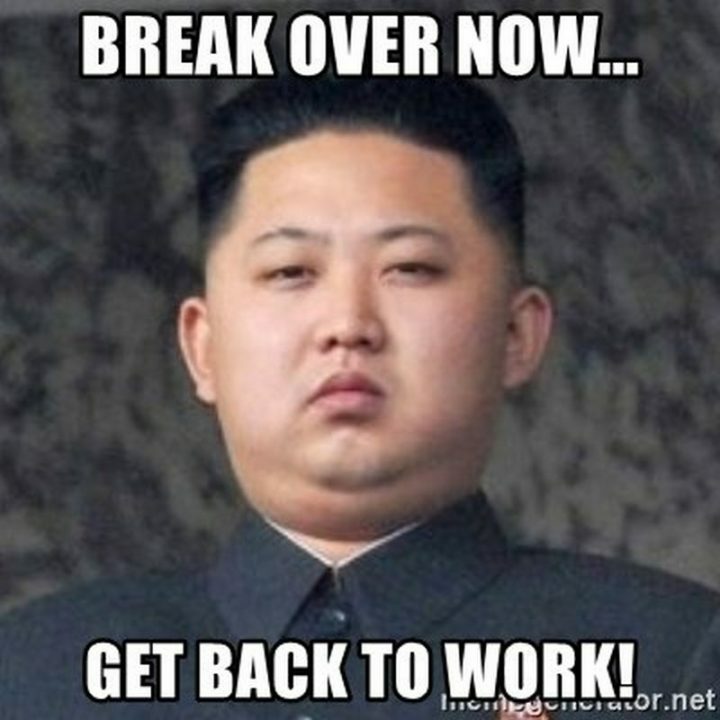 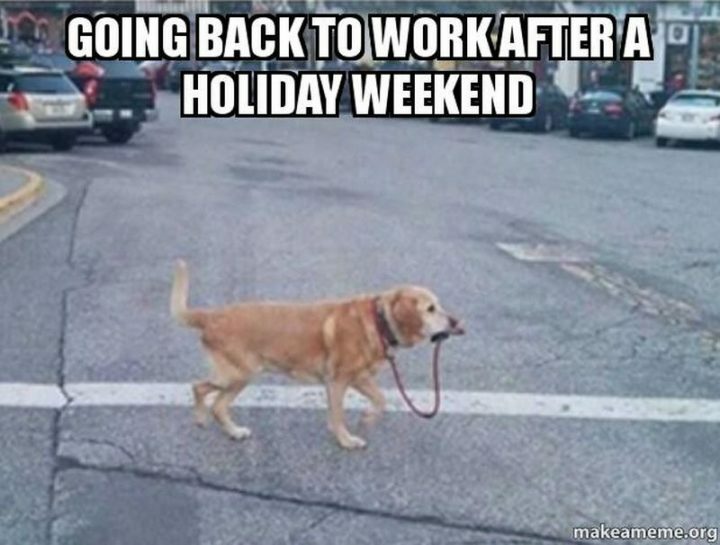 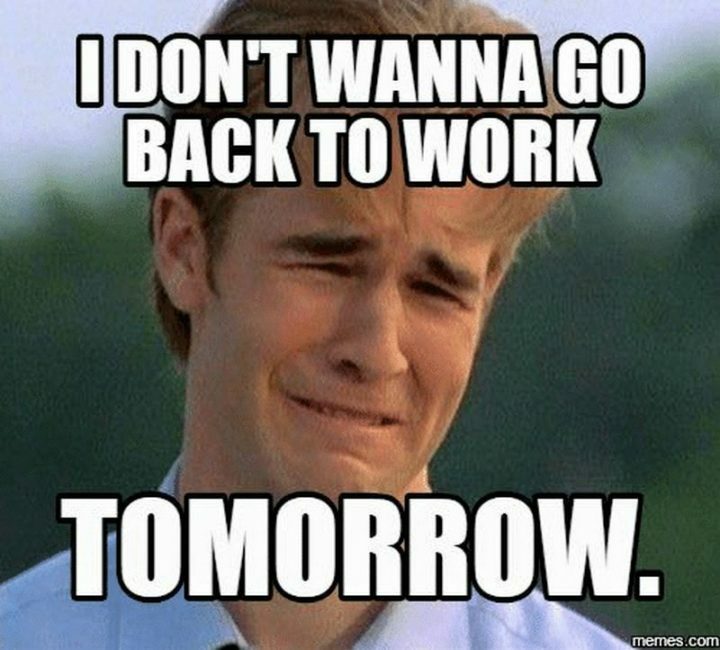 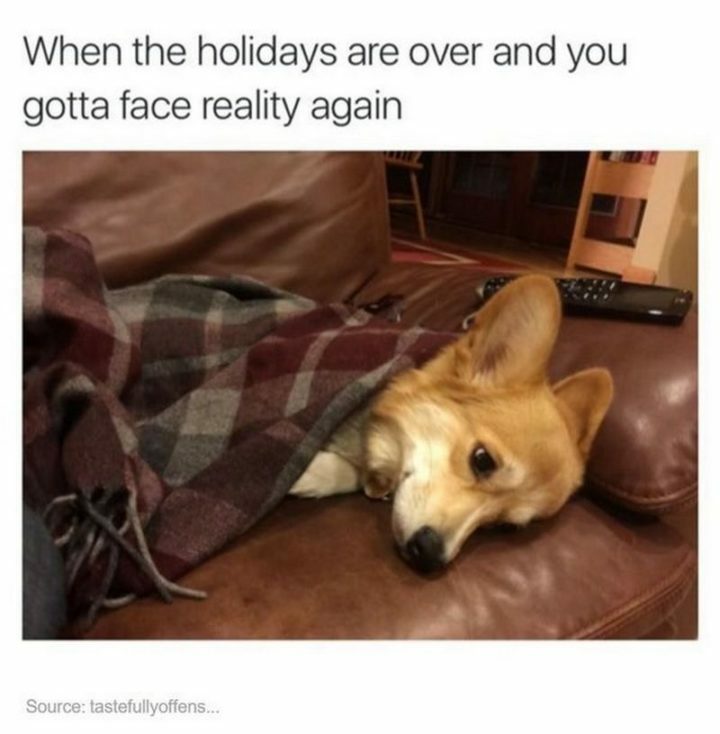 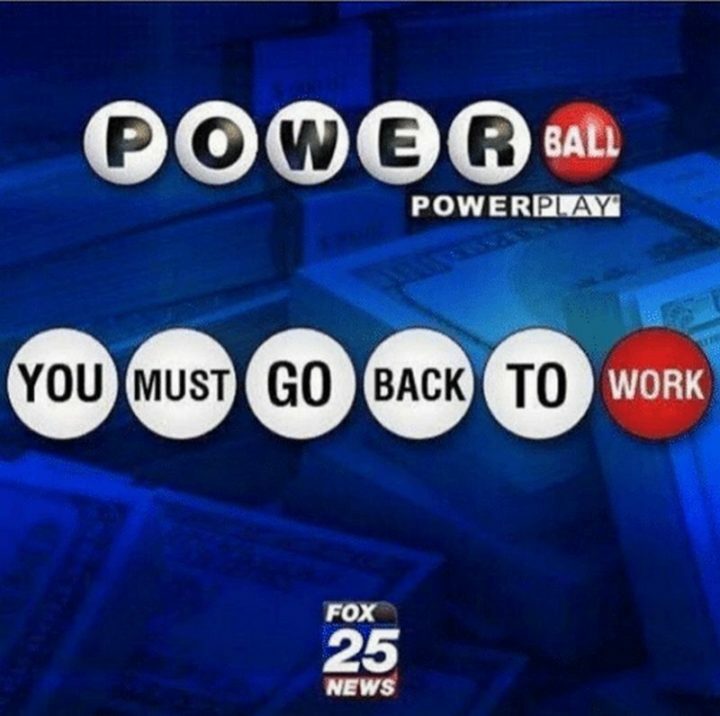 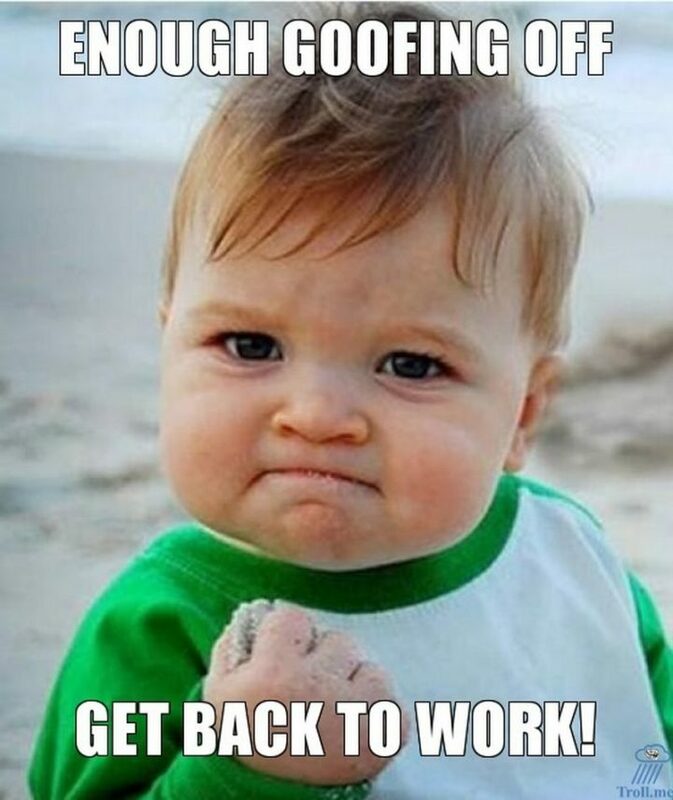 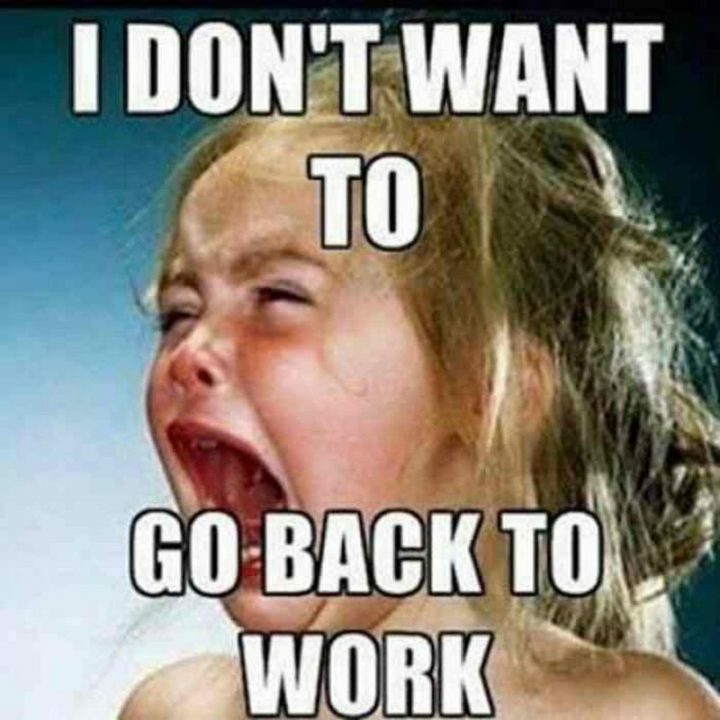 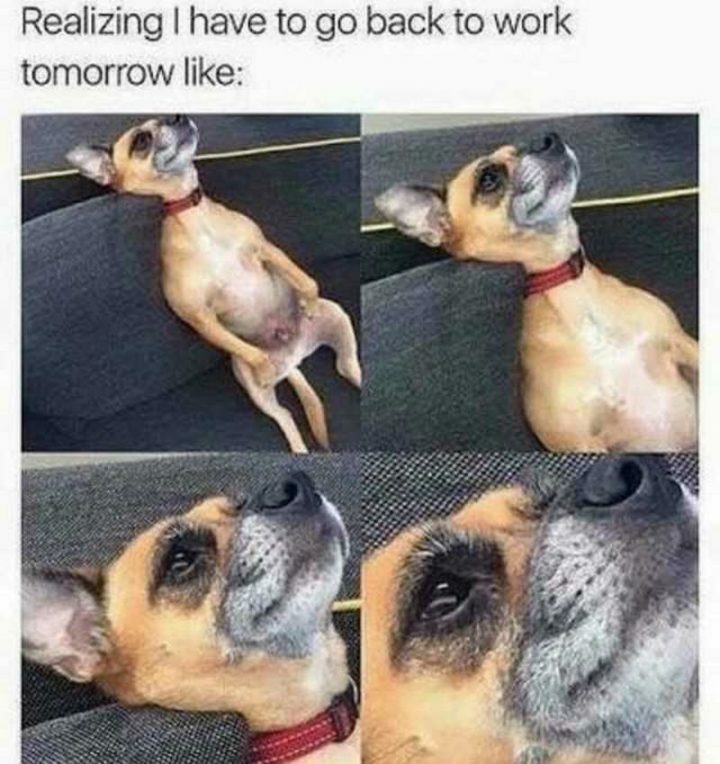 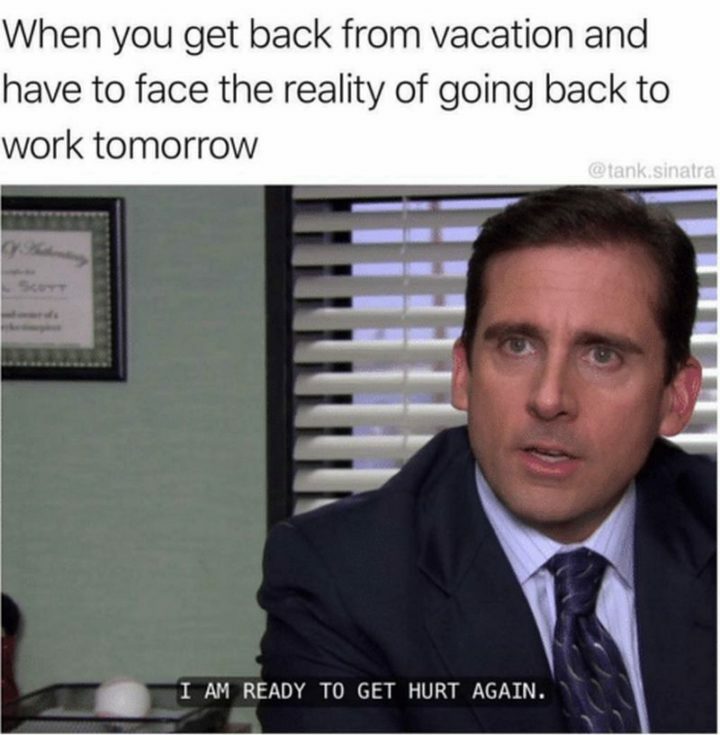 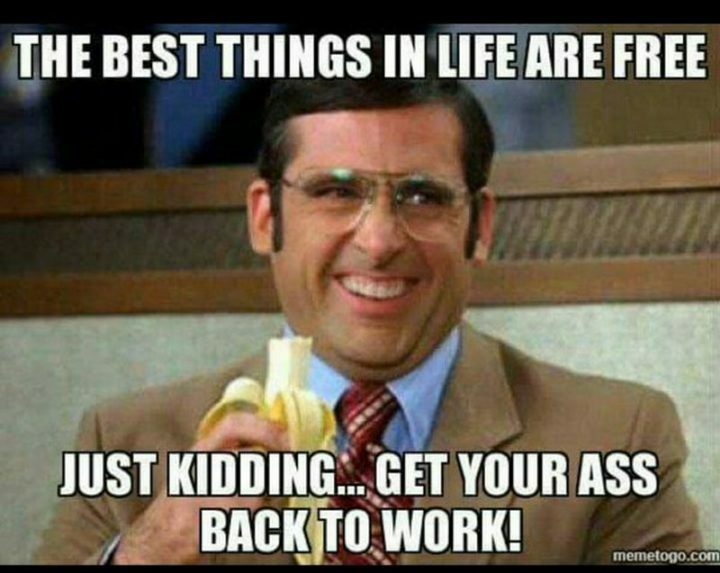 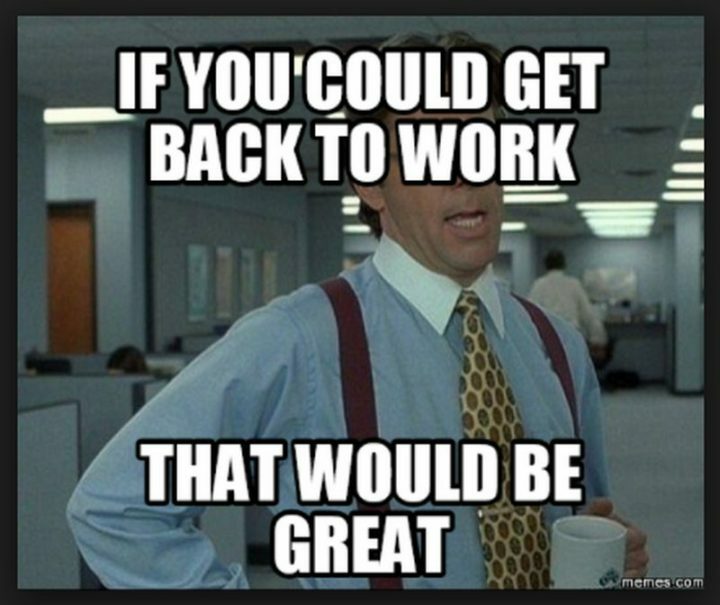 If you’ve ever cringed at the thought of going back to work after an amazing vacation, then these back to work memes are 100% relatable. 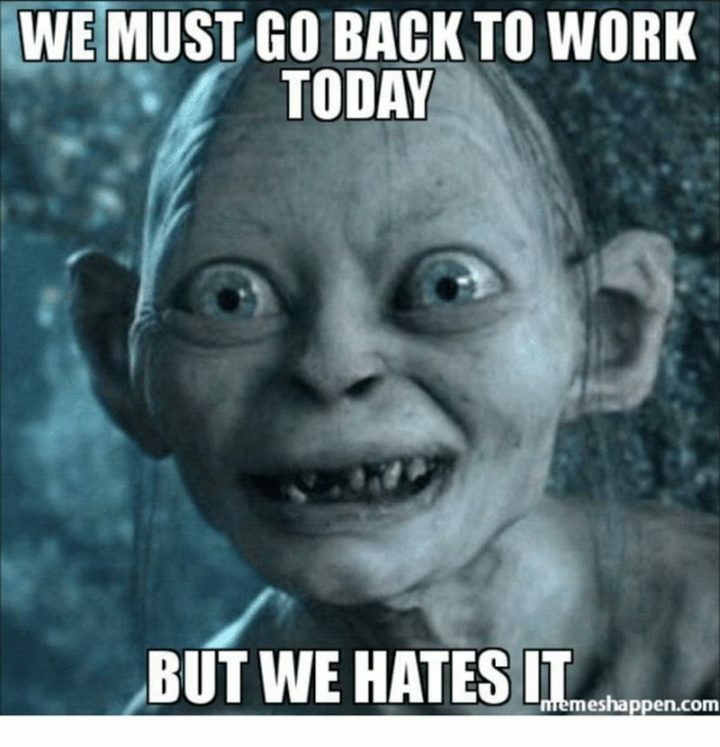 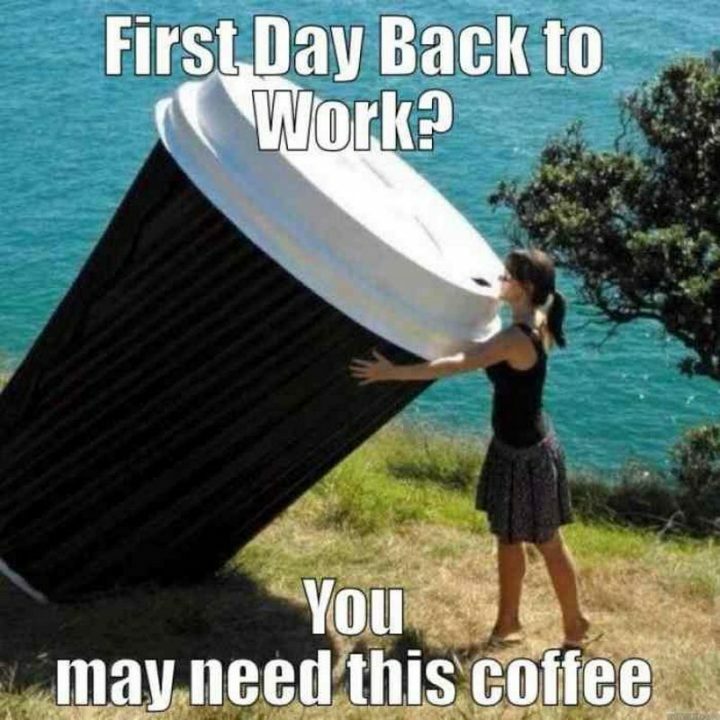 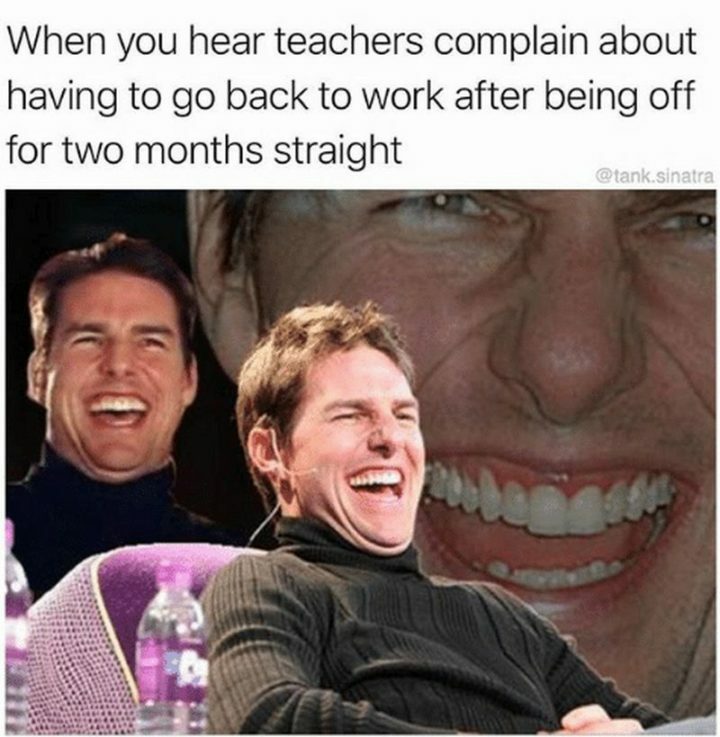 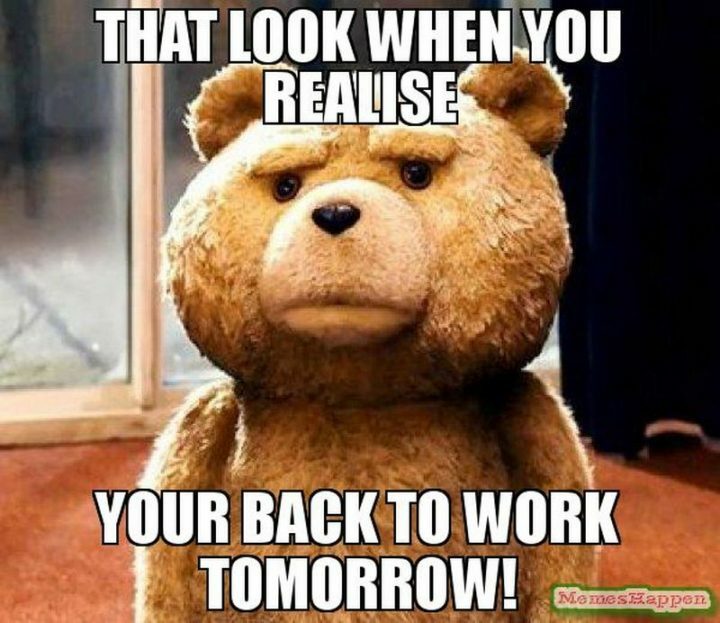 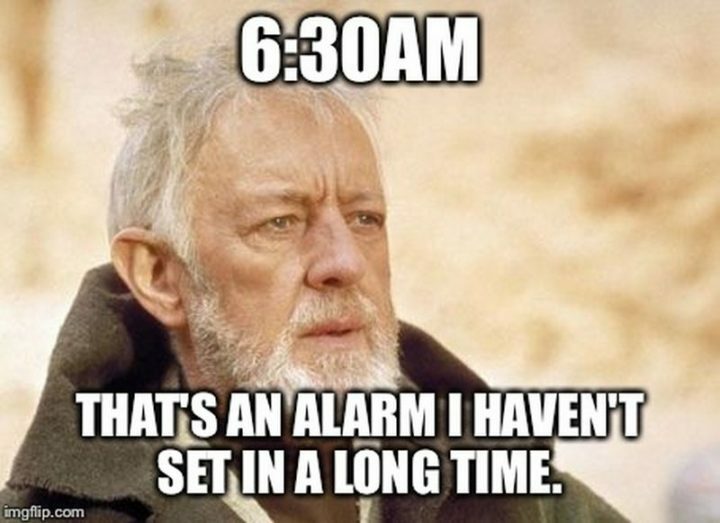 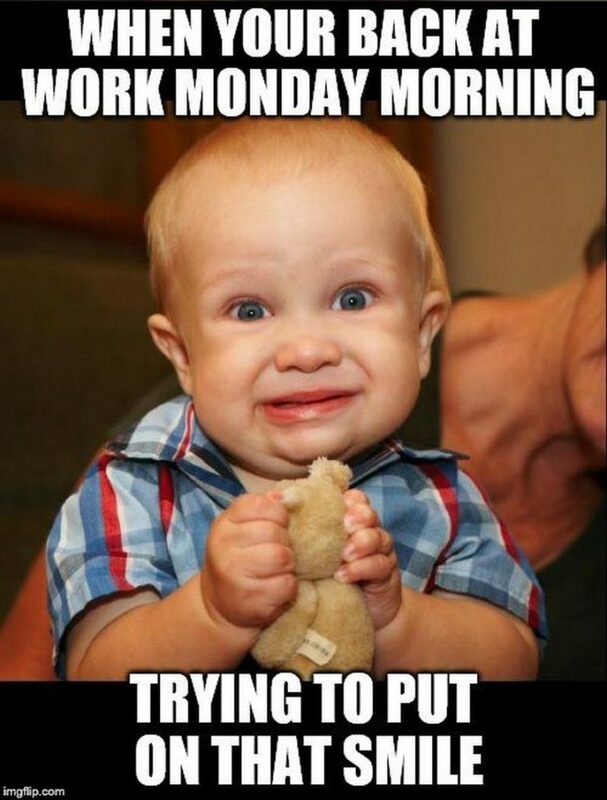 Here are 21 funny back to work memes that will make that first day back a little less exhausting (in that case, here are some exhausted memes too). 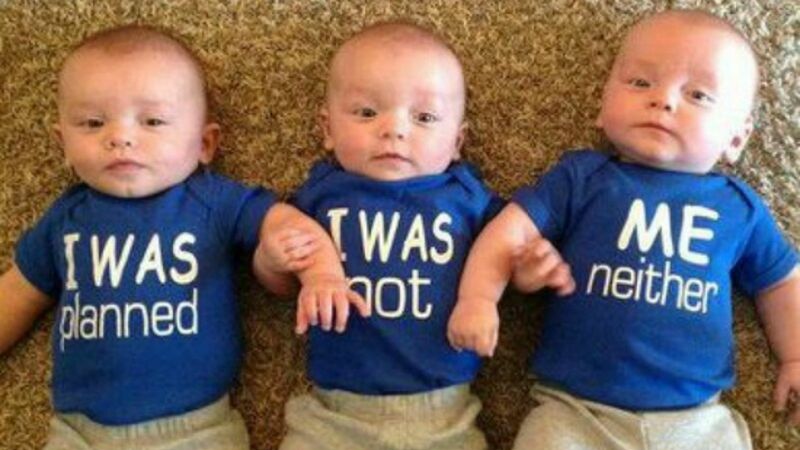 If You Take This Quiz, We Can Tell You How Many Kids You Will Have!